If your cars starts to overheat, it's critical that you stop driving and let the engine cool as soon as you can safely pull over. But you can't do that unless you are aware that you have an overheated engine. 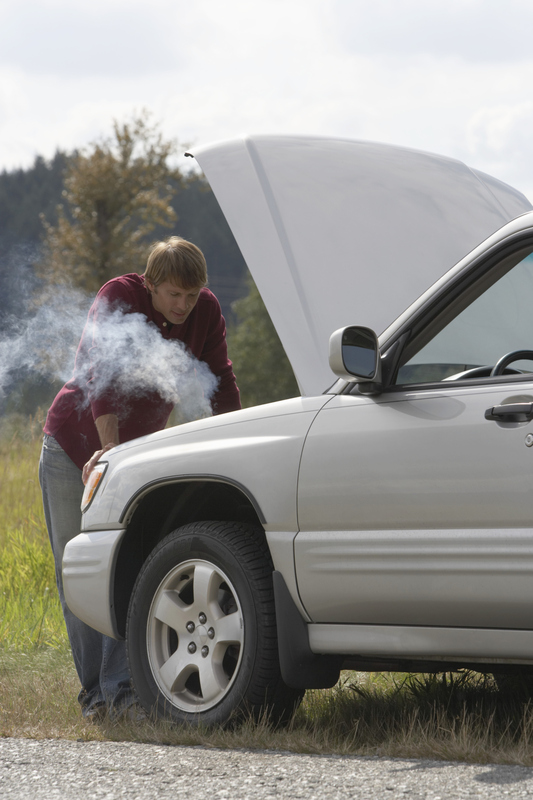 Watch for these clear signs that your car is overheating. 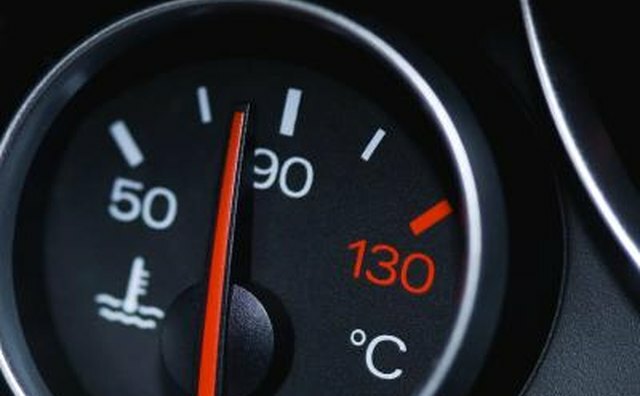 Your car's dashboard has a temperature gauge indicating the temperature of the coolant in your engine. Typically, one end of the gauge is marked "C" for cold and the other end is marked "H" for hot. 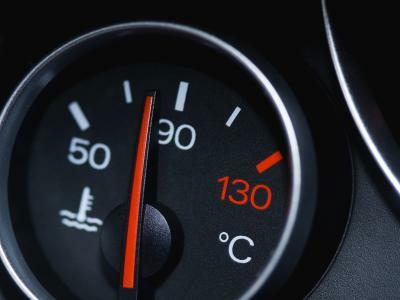 The needle on your temperature gauge will move toward the "H" if the engine is starting to overheat. There is also a warning light on your car's dashboard that lights up when the car is overheating. This light usually resembles a thermometer. 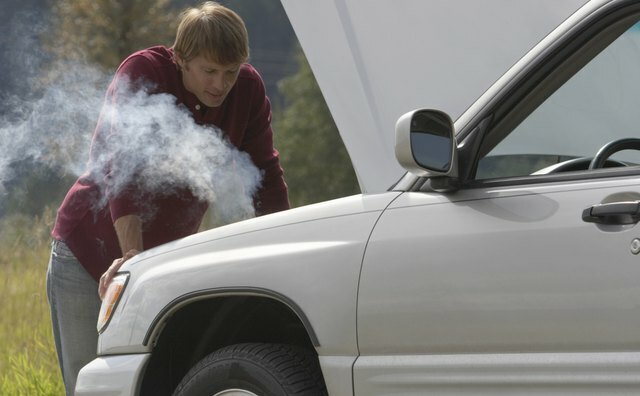 Steam or smoke may start coming from under the hood when your car overheats. An absence of steam doesn't always mean that the car isn't overheating, but the presence of steam is a sure indicator of overheating. Smoke may be accompanied by a burning smell coming form the engine. Overheating may cause steam to come out of your car's exhaust pipe as well. 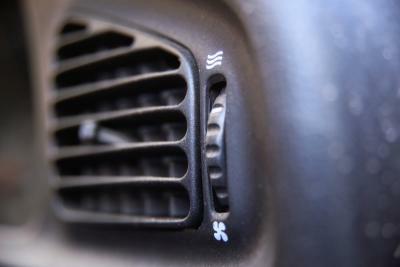 If you have your heater on and it starts blowing cold air instead of hot, your engine is low on coolant. Your car isn't overheating, but it will soon if you don't add more coolant to the system. 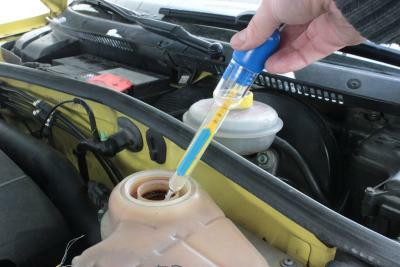 If coolant is leaking out of your car, the lower coolant levels in your engine will cause it to overheat. The leaking coolant puddles underneath the car when it is parked. 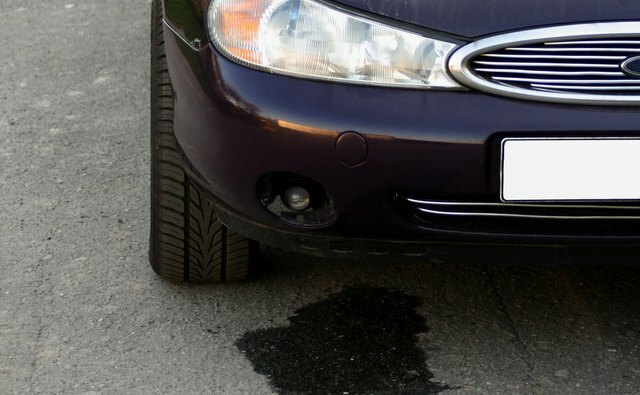 Overheating can cause a variety of car problems, so whenever you pull over due to engine trouble, check underneath the car for a puddle of coolant after a few minutes. 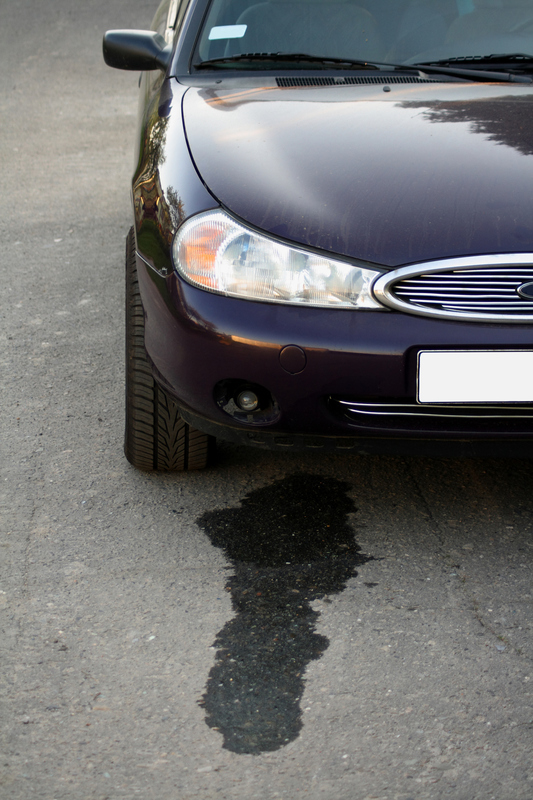 Also look for a puddle of coolant whenever you get into the car, so you can catch a leak before it causes your car to overheat on the road. 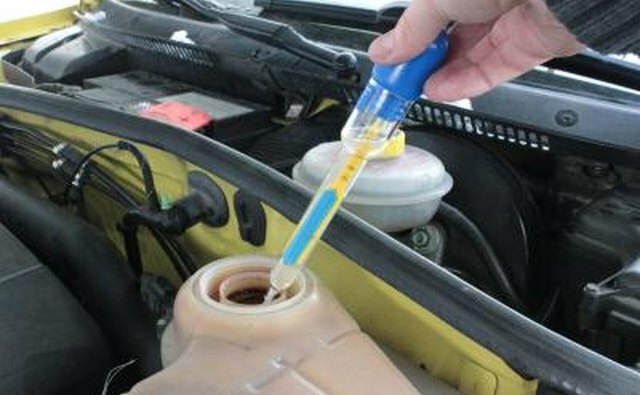 When your car engine overheats, coolant enters the overflow container, resulting in a bubbling sound from the engine. 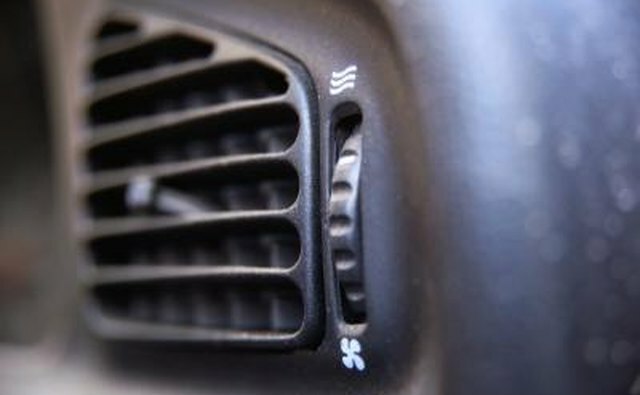 If there are no other signs of overheating, a bubbling sound may indicate that there is air in the cooling system, which can lead to overheating later. 2 Car Pros: Why Does My Car Make a Bubbling Noise?